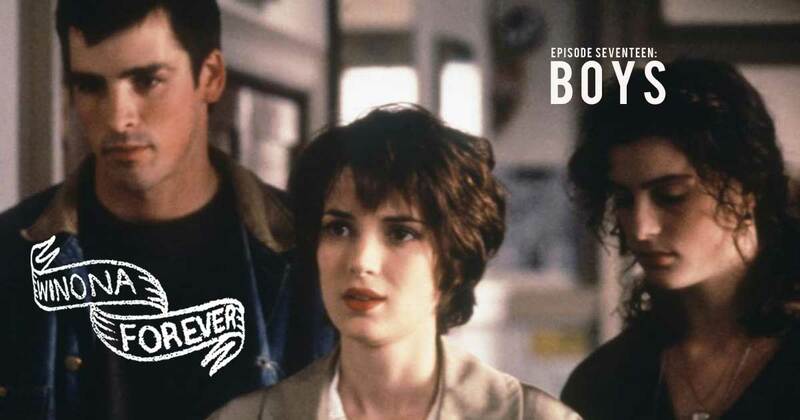 In this episode, Rekha and Lindsay talk about Boys, a strange film in which Winona is paired with a uncomfortably younger love interest rather than her usual uncomfortably older man. Is this the worst Winona film to date? Listen to find out!